New Trailer for Paul Walker's "District B13" Remake, "Brick Mansions"
Relativity Media just released a new trailer for one of Paul Walker's last projects, an American remake of the "District B13" action film, which is called "Brick Mansions." Check it out below. It'll make some cash, methinks but only because people will want to revel in the morbid marvel of watching a dead man act. Dead or alive you really can't call what Walker does "acting". Dead or alive, you just can't tell. Reminds me of Schrodinger's Cat. 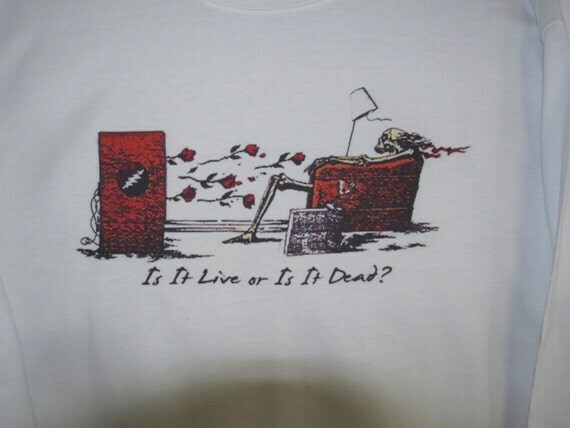 Or Is it Live, Or is it Memorex? Loved the original and the sequel.PW is a good actor, not great and I can't wait to see how they make FF7 work with out him.